This wine has a deep ruby red colour with hints of purple. Ripe blackberry and plum aromas with coffee, cedar and smoky notes. 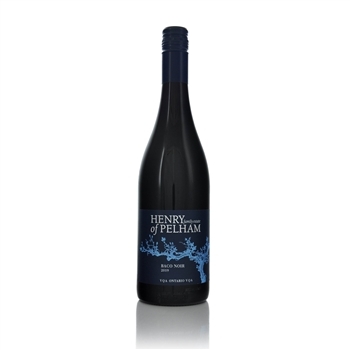 Dry and full-bodied with black cherry flavour. Well balanced with a long finish.